The GB300 is has been a Gearbox top seller for its ultimate playability, superior durability and excellent maneuverability. At only 300 grams this paddle is our midweight paddle. The Gearbox Teardrop XT Series now features New Hyper-Bite Technology. 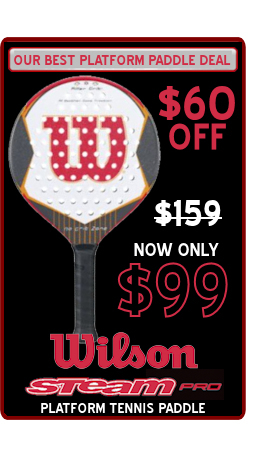 This technology gives the paddle an extra textured surface resulting in the BEST Gearbox paddle you’ve hit! This new surface offers extreme bite on the ball, giving you Maximum Control, a Boost of Power, Improved Precision and Endless Shot possibilities. You’re likely to notice improved soft shots and the ability to cut and fade the ball in different ways. Revolutionary shape creates more Frame Stability and enlarges the "Sweet Spot", allowing for more forgiving shots, control and power.